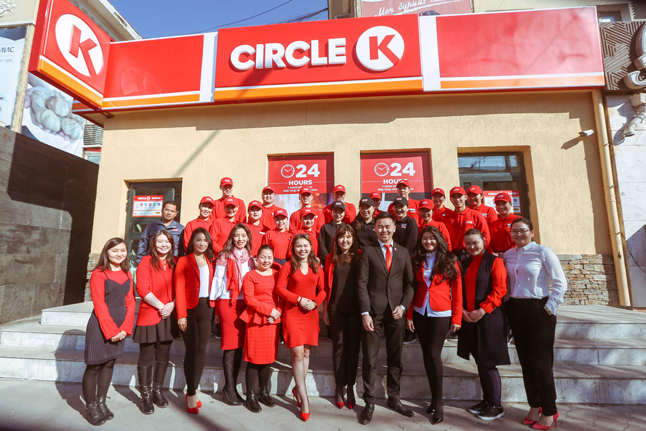 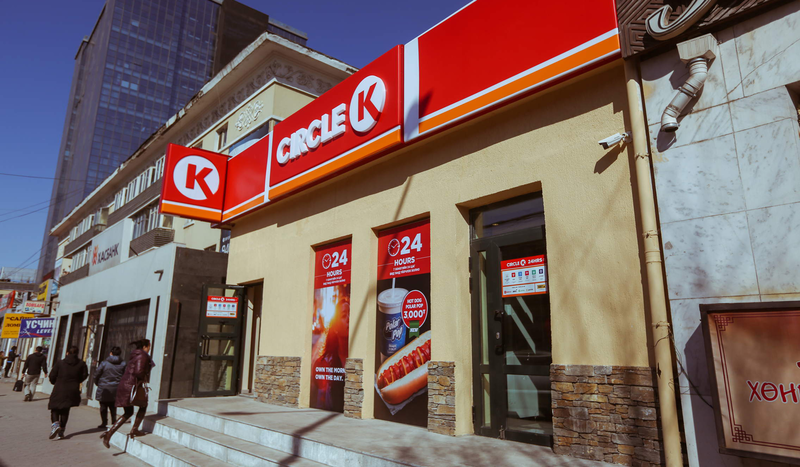 Congratulations Circle K Mongolia, International Licensee, on opening your first location on Peace Avenue in Ulaanbaatar, Mongolia. 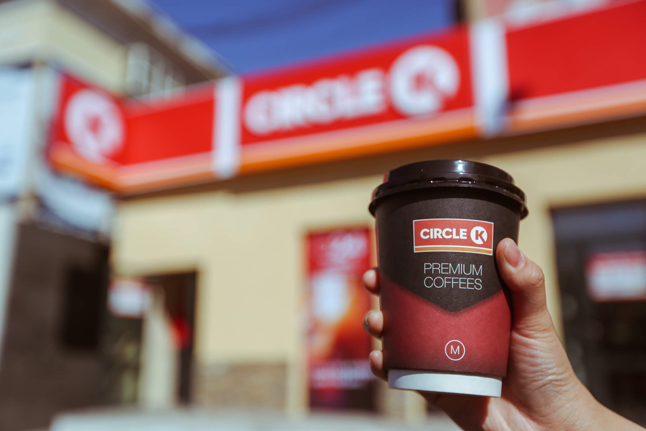 We look forward to many years of a great relationship. 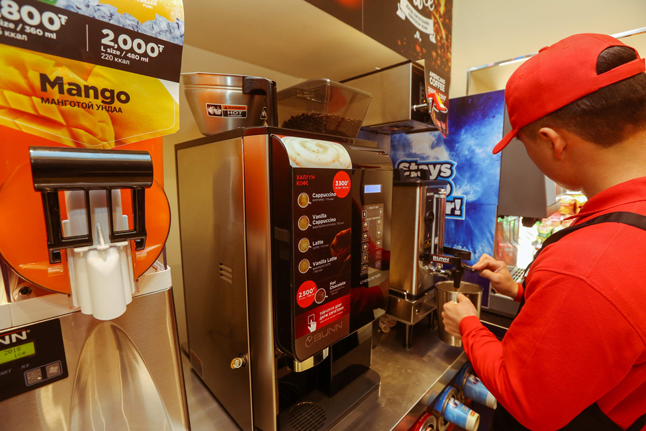 Learn move about becoming an International Licensee.